[HanCinema's Hall of Fame] "The Chaser"
View all 32 pictures for "The Chaser"
amiliar with Tom & Jerry? The cat-mouse cartoon that still airing eventhough doing re-runs until time will tell? We all know that Thomas the Cat is after Jerry the Mouse everytime, but sometimes Jerry has something up his sleeves. Whether it's a weapon, or breaking plates so the owner of the house would kick Tom out of the house. 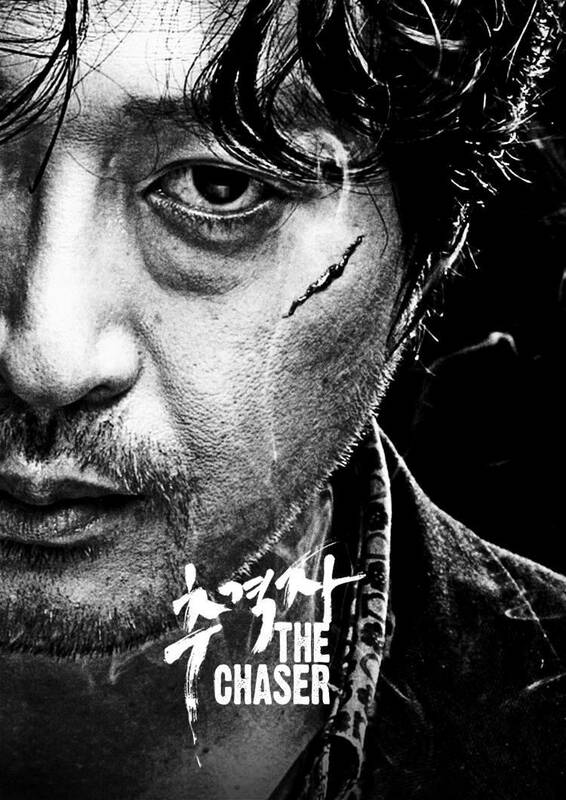 I felt that when watching "The Chaser", that top the South Korea's box office for 3 straight weeks between end of February to the start of March. 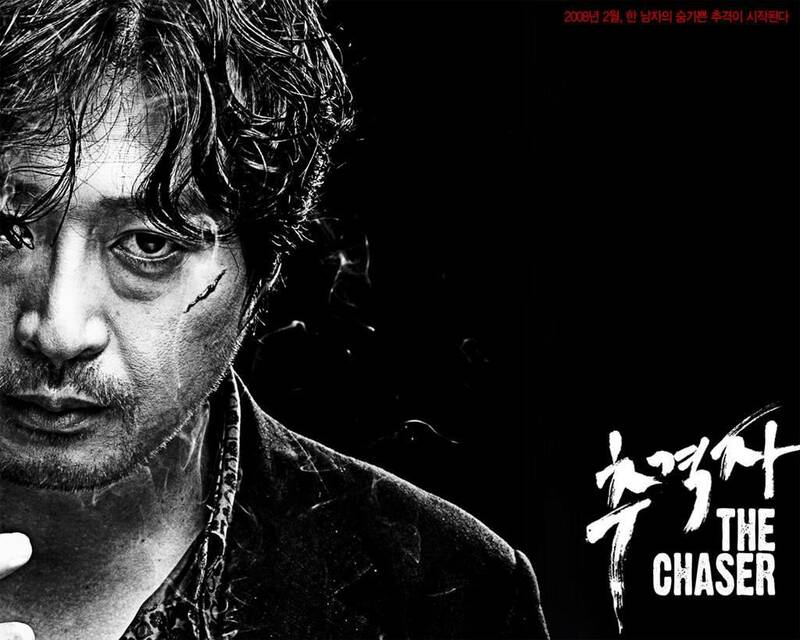 Kim Yoon-seok plays Eom Joong-ho, a retired police officer who gone off to be a pimp. One of his girls is Kim Min-ji (Seo Yeong-hee), a mother of one daughter. 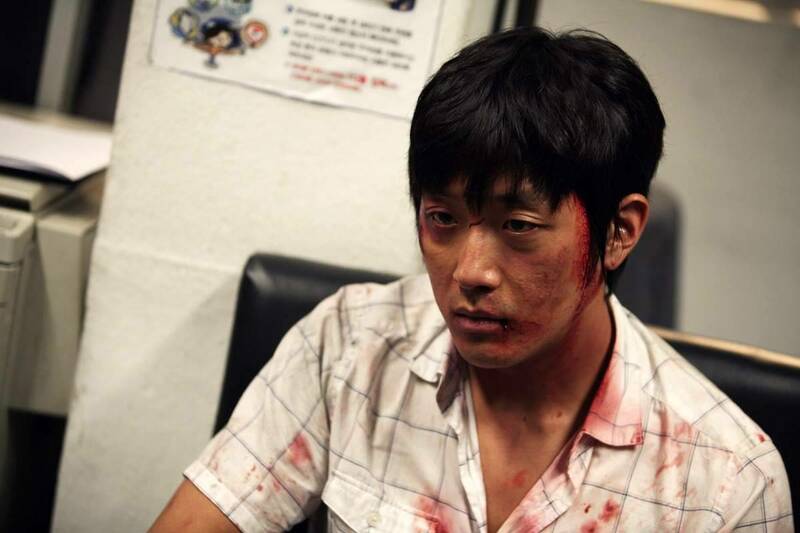 Duty calls one night, & Ji Yeong-min (Ha Jeong-woo) needs her service. However, this isn't the first time, Yeong-min requested one of Joong-ho's prostitutes, & everytime Yeong-min gets accompany by the girls, they don't report back. Missing? Sold? Killed? The movie is about the chase between those two. Add up the police, a bit of government personnel (governor & prosecutors), & even family members, the thing goes quite out of hand. However the mess the chase is, the plot isn't. Storyline is well built, & the screenplay helps it. Top notch is given to Kim Yoon-seok, who portrays his character well. All actors, even little Kim Yoo-jeong, give a good performance, that underlines that #1 box office title for 3 weeks. Another Hollywood remake is on the cards, with possible Leonardo Di Caprio, & Martin Scorcese duo (who was responsible for the success of remaking Hong Kong's Internal Affairs). But they have a hard task of repeating the thriller ending that was the strong points of the movie.